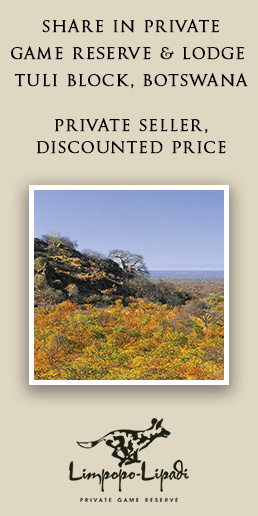 Safari Specialists are a small team of safari consultants based in Maun, Botswana. 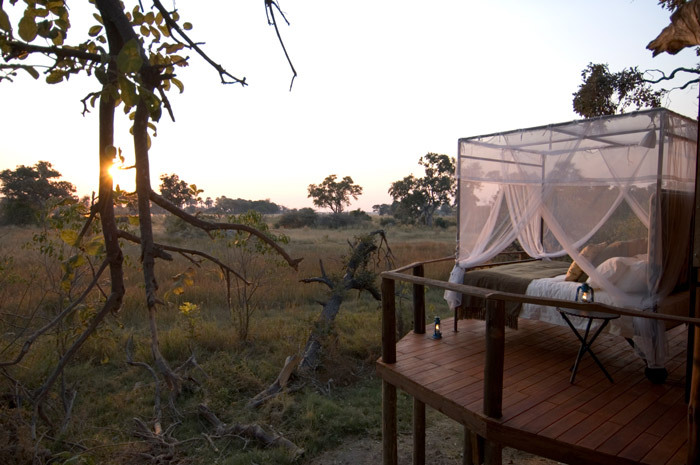 We have all either lived, worked or grown up in the beautiful Okavango Delta. Though we are not writers by trade, we have so many experiences and a wealth of local knowledge that we would love to share. 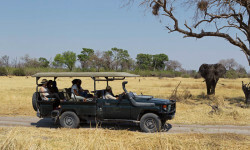 When we are not exploring the bush or writing blogs we run a small independent travel company, creating extraordinary safaris throughout Botswana and Southern Africa.